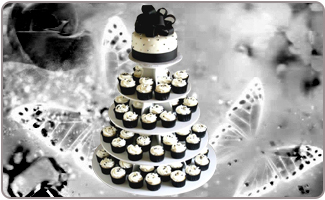 A black and white theme party is an elegant and simple way to celebrate a birthday, an anniversary or a wedding. 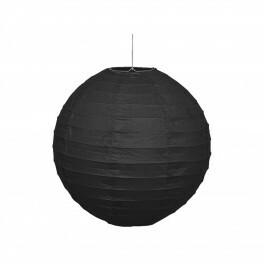 With a selection of store bought black and while party supplies in India along with our great black and white party ideas, you can throw a classic party in contrasting colors for any special occasion. 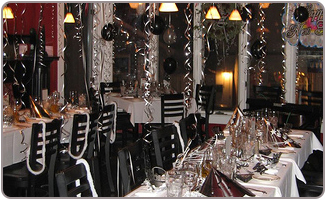 If you are throwing a black and white birthday party, choose the location based on how many people you expect to have at the party. A small party might work well in a home while a larger party often needs more space. 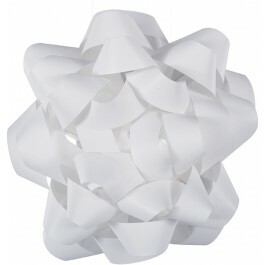 A basic room with very little in the way of décor is best to help stick to the color theme. Avoid places with brightly painted walls or a lot of colorful paintings or furniture that will take away from the impact. Linens can be rented from party suppliers to ensure you have plenty of black and white tablecloths and napkins. 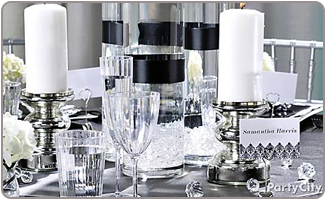 Your black and white theme party can be as fancy or as simple as you choose. 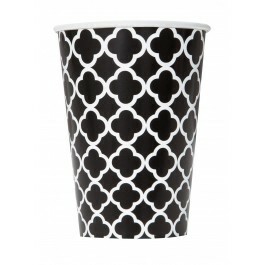 Black and white tableware in paper and plastic can be used or go for black quatrefoil supplies if you are looking for more elegant and classy look. 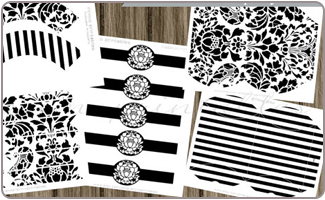 If you are looking for Black & white party invitations in India, you can find a wide selection of ready to use black and white theme party invitations online. 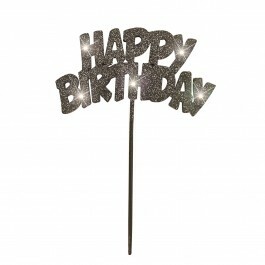 Creating your own black and white birthday party invitations is easy. Simple print out any image you want onto card stock in black and white. If you want guests to come dressed in black and white, be sure to include that information in the invitation so they will know. A piece of black paper with a piece of white paper glued inside and then folded in half is the easiest way to make a black and white invitation. Write on the inside where the white paper is to make it readable. 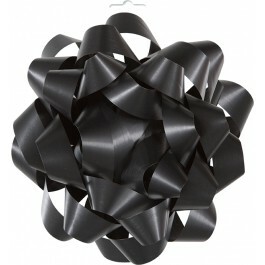 Use a white paper doily glued to black paper to create a more elegant version of a homemade invitation. Set up clips from black and white movies and have guests try to guess which movie each clip is from. 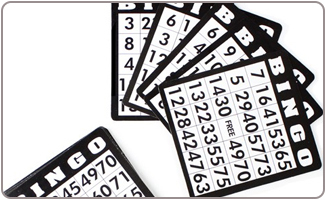 Play a game of black and white bingo, and make sure even the bingo dabbers are black! Do a party version of the Rorschach test, creating your own ink images and finding out what hilarious things people see in the ink. 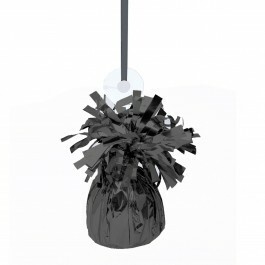 Fill a goodie bag with black and white candies for your guests. Simply wrap any gift you choose in elegant black and white wrapping paper or buy inexpensive black favor boxes, fill it with candies or other favors and tie a white ribbon over it. Serve black and white cookies that are half sugar cookie, half chocolate cookie. Oreo cookies are a simple ready-made choice as well. 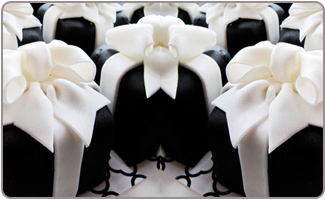 A chocolate cake with white frosting makes a simple cake for a black and white birthday party. Serve with vanilla chocolate swirl ice cream and chocolate cup cakes with vanilla frosting will also make a yummy addition. 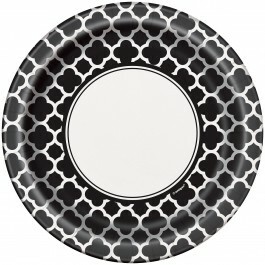 Don't forget a black and white candle from our party supplies to finish the look. Mix together a bowl of yogurt covered raisins and chocolate covered pretzels for guests to snack on. Layer chocolate and vanilla pudding for a fun dessert. A black and white theme is easy to decorate for. 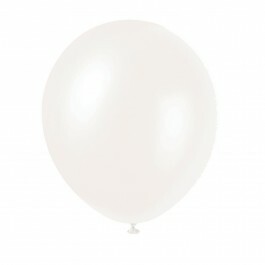 Check out our wide selection of black and white party decorations that are ready for you to use. White linen tablecloths and black linen napkins are elegant and beautiful at your dining tables. Place white roses and carnations into black vases and set them around the room for fragrance and beauty. Use white serving dishes for the food, with black serving spoons and other utensils to keep the black and white theme party intact throughout the room. 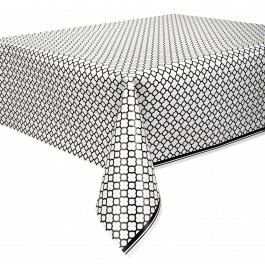 Drape white sheets over furniture so that the whole room becomes a part of the black and white party decorations.